Our Service is a Cut Above the Rest! 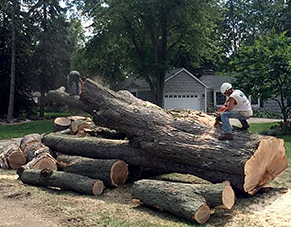 Our competitive prices and fast response times make us Southeast Michigan's top choice for tree services. Serving residential, commercial, and municipal properties. Tree trimming and care is not usually the highest priority for any property owner, but it should be! Trees can often become hazardous and unsightly if they are not properly maintained, and can ultimately cost you hundreds, or sometimes thousands, of dollars if you wait too long to provide them with proper care. Don't wait until your trees become a liability! Our affordable tree care experts offer free quotes and flexible scheduling for protecting and beautifying your property. We also offer 24-hour emergency service for trees that have fallen, or are at risk of falling, due to high winds, storms or other hazards. With our fast response times, well-maintained equipment, impeccable safety record and detailed knowledge of insurance regulations, you can count on us to provide the highest level of service available! Our qualified, insured and MDOT-approved team serves residential, commercial and municipal properties of all sizes. 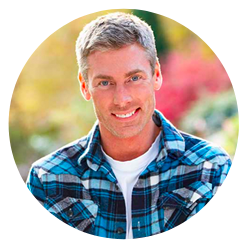 Contact us today to consult with a tree care expert or schedule a free on-site estimate. Call Now & Ask About Our New Customer Special!